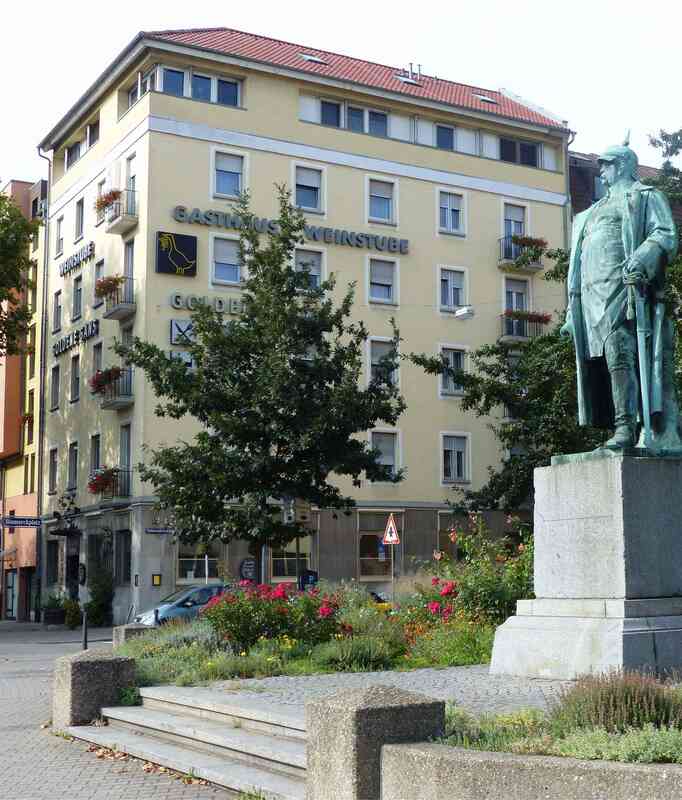 Located in the heart of Mannheim lies the 3-star Hotel Goldene Gans, which has been family-run since 1907. All rooms have flatscreen TV, telephone, as well as shower and toilet. Free Wi-Fi is offered throughout the house. The wine tavern offers regional and seasonal dishes with wines from the Palatinate, Rheinhessen and Baden. At our rich breakfast buffet we serve you of course also our homemade jams as well as the fruit salad and a variety of sausages and cheese. Daily from 6:00 am until 10.00 am, on weekends until 10.30 am. Breakfast is extra charged per person and day with 7,00€. Breakfast is extra charged per person and day with 8,00€.